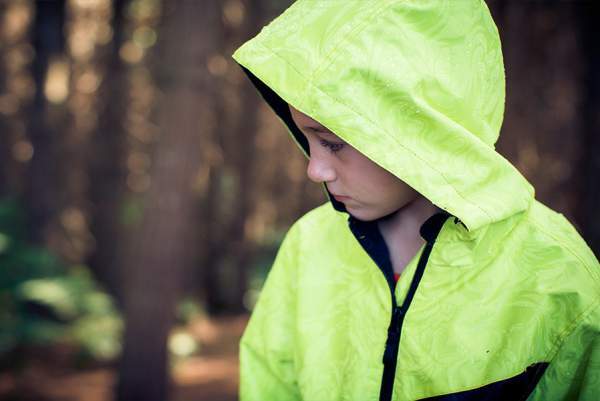 Therm Magic Print Jackets for kids change when they're wet! Therm Magic Print Jackets for kids change when they’re wet! Kids love a bit of magic in their midst, and New Zealand company, Therm has a brilliant range of vibrant kids jackets that come with a very special trick up their sleeves: a magic print appears on them when wet. With a waterproof shell, these hard-to-miss jackets by Therm have all the comforts and functionality our kids need: fleece lining, reflector trims, hard-wearing zippers, even thumb holes in the cuffs to keep little hands snug. For parents, it’s great to know they can be tossed in the washing machine, they’re waterproof and they offer thermal insulation, keeping kids snug, toasty and outdoors for longer. 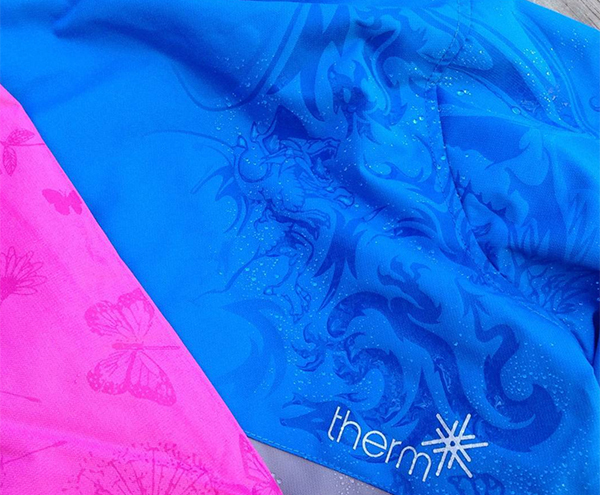 Priced at NZ$89.99, Therm’s Magic Print Jackets are available in Aqua, Candy Pink, Sulphur Spring and Brilliant Blue. Now shipping to Australia, Magic Print Jackets can be purchased online at Therm.